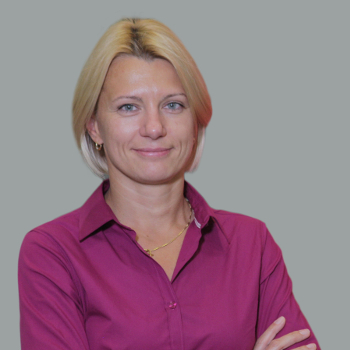 Ms. Olga Rumelioti has been leading Oracles’ technology business in South and Central Europe since March 2012. In this role, she is responsible for setting up and driving the go-to-market strategies that best serve Oracle customers in the region. Ms. Rumelioti joined Oracle in August 2010, with responsibility for driving Engineered Systems Solutions Sales in Central Europe. Under her leadership, Oracle’s ES business in the region grew significantly, and she later moved to the post of technology leader of the SCE Cluster. Prior to her role at Oracle, Ms. Rumelioti was a country manager with Sun Microsystems, covering different countries of Eastern Europe, including Ukraine, Moldova, Belorussia, Georgia and Armenia.